That's misleading, of course. 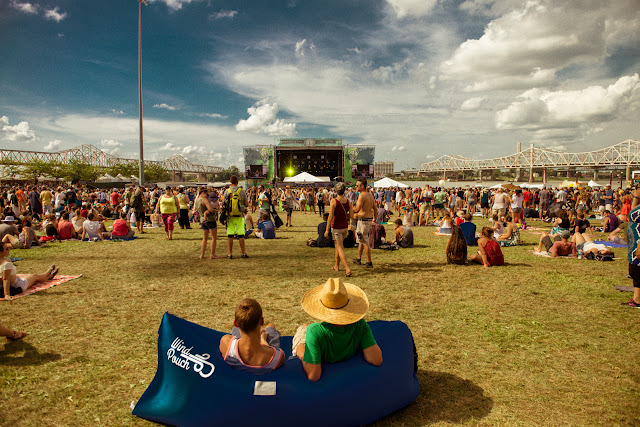 Forecastle is filled with them, and the fans are the life blood that power the show that always must go on. This is a music festival that doesn't feel VIP-ish. I've never felt more comfortable eating a corn dog and tater tots with a camera hanging from my neck. Inclusive beats exclusive in Louisville. Come as you are. Okay, many moments to talk about here. 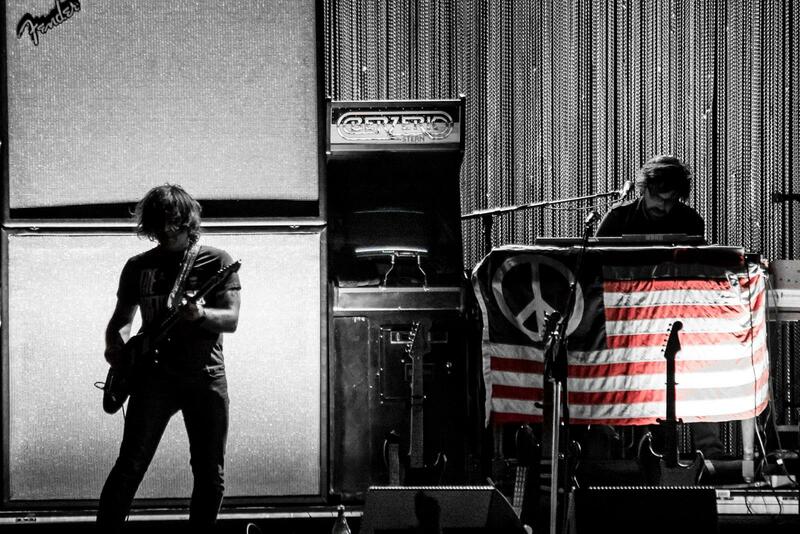 To my eyes, Ryan Adams hasn't looked this happy in a long time, and it's for good reason: his band, The Shining, is rad as hell. They can jam on a song like "Peaceful Valley," and take it easy with "Oh My Sweet Carolina." Which brings me to my favorite moment. When it came time to sing, "I miss Kentucky...," Adams didn't even need to bother -- the audience did it for him. Those sweet winds do still blow across the South. I've written about Brandi many times, simply because her live show is one of the best I've ever seen. 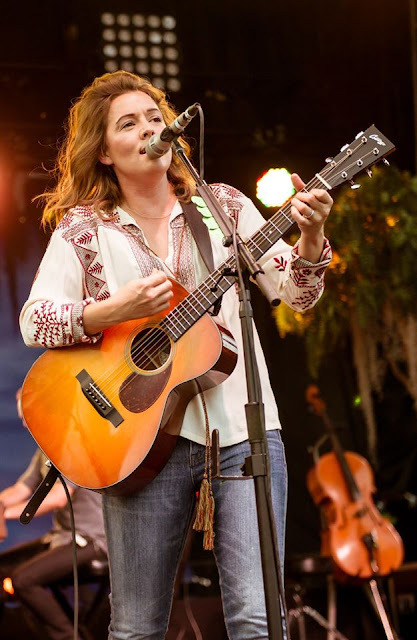 She did not disappoint at Forecastle. She opened with one of her best songs, "Again Today," which gave me chills when she sang, "The path of least resistance is catching up with me again today." Carlile looked up, smiled, and it was obvious there was no other place she would rather be. And that's all you can ask of a performer. Right before their set, the mayor of Louisville, Greg Fischer, took the stage to address the address the crowd to honor Muhammad Ali, who passed on June 3rd. 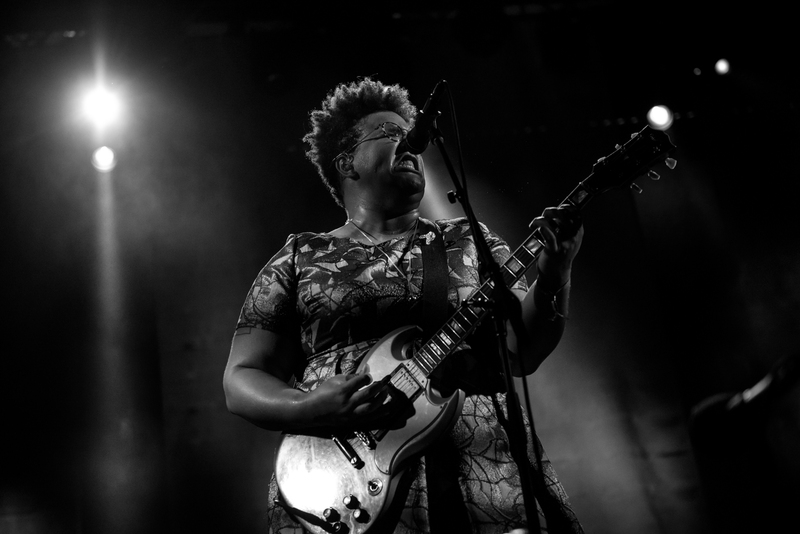 Soon after, Brittany Howard appeared, arms in the air, a sign of victory. Well done, Forecastle. Well done, Alabama Shakes. As relevant and energized as ever, The Avett Brothers came out firing with kazoos, as they sometimes do. 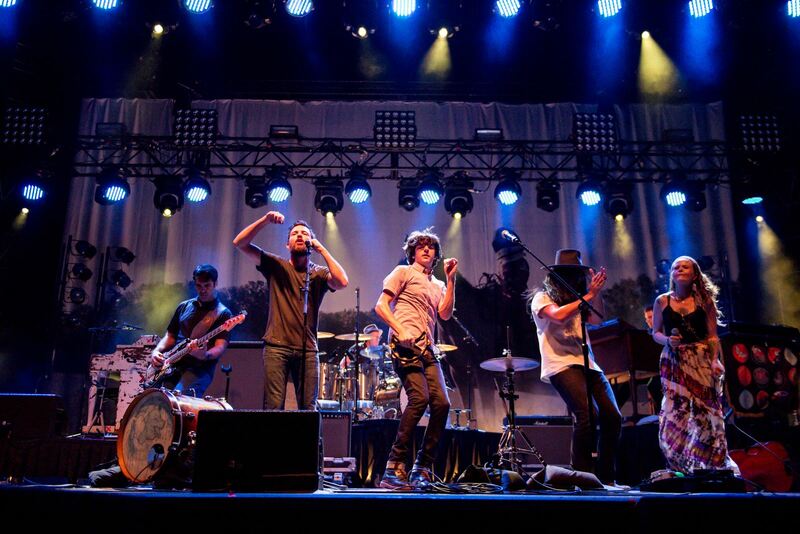 But their real talent was realized during "Ain't No Man," a song from their latest album, True Sadness. It felt like we were in a barn, dousing ourselves with cheap beer, digging in our pockets for a few quarters to throw in a tip jar. 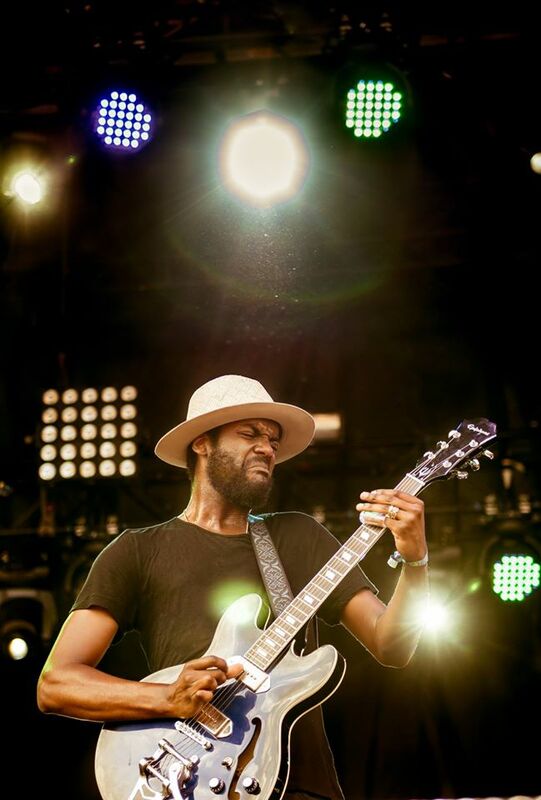 My favorite guitarist, besides Neil Young, is Gary Clark Jr., and what a joy it was seeing him open with "Bright Lights." The heat was some kind of torture for everyone standing; Gary's raw and dirty guitar solos were not. They did not seek perfection. They sought new roads. They made me smile, reminded me why it's great to be alive. I can still feel the power, the healing. Peace.